"Hey! This Not A Rending Ribrary! You Buy Or You Get The Herr Out!" 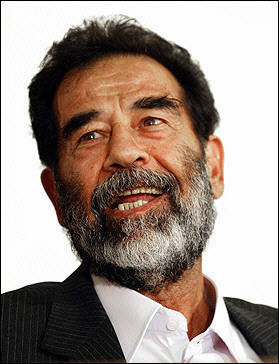 Kim Jong-il, the once-feared despot of blighted hellhole North Korea, is said to be transitioning easily into his new life as a Compton, California liquor store owner. 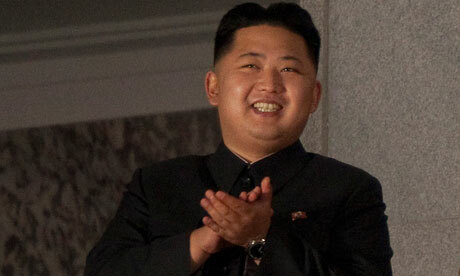 Although the blue-collar life might seem like a comedown from the palatial existence previously enjoyed by the tiny madman, ‘Lil Kim claims to be very happy. Kim's Youngest Son Is Sorry To See The Old Man Go. 'Lil Kim Has Been Welcomed To The Neighborhood By Such Businessmen As Terry Davis, Owner Of Sandbox Liquor. "You Better Not Be Selling Any Goddamn Falafels! I Make The Mother Of All Falafels!" 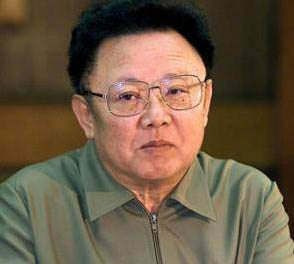 Kim Jong-Il is now officially known as Kim Jong-Dead.